In the Age of Accountability, teachers often find it difficult to document student learning and understanding that meets state and national standards, promotes inquiry, and integrates technology. But it doesn't have to be that difficult. Better yet, it can be quite simple. One idea is to use student blogging as a way to document student learning in a way that is tied to state and national standards. In other words, have students create a blog as a digital portfolio to highlight and document their learning. A teacher identifies and communicates a learning goal with his or her students. Then the teacher identifies and shares a standardized "tag" that is directly aligned to the learning goal. For example, a learning goal in Language Arts might look like "LA.7.4" where "LA" identifies the subject, "7" identifies the grade level and "4" identifies the specific standard or learning objective. Then, the teacher allows each student to create a blog post that authentically demonstrates mastery of that learning goal using a variety of technology tools and digital media. When the students are finished writing their blog post, they will "label" their blog post with the specific standardized "tag" that is aligned to the learning goal, such as "LA.7.4." Readers (including the teacher and other students) can see these tags as "labels" on the blog. What's more, the readers can visually see how many times each "tag" is used on the students' blog. Furthermore, when readers click on an individual "tag", all of the blog posts that are labeled with that "tag" will appear in a list. There are many blogging tools that are out there, but the tool that I like best is Google Blogger. 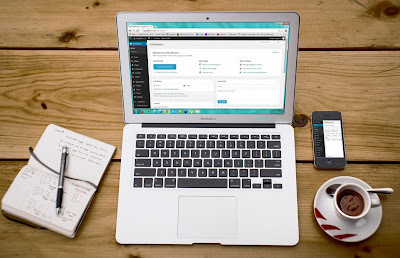 One benefit of Blogger is that it connects to your Google Apps for Education account to create blogs and easily share them with the people that are in your school or district. I would argue that there are two very different challenges that face educators today. Having students blog to document their learning and understanding for learning objectives is one way to overcome these challenges. This process not only documents evidence of student achievement, but it also documents the use technology to demonstrate their learning and understanding. Students benefit because they are learning critical digital literacy skills and they are also improving their reading and writing skills. Furthermore, blogging allows students to use workplace readiness skills such as creativity and communication. By blogging, students have the opportunity to document their learning and understanding in many different ways. The blog simply acts as a container for lots of different digital artifacts and recorded performances that demonstrate learning and understanding. Here are some ways that students can document and demonstrate their learning in all content areas on their blog. Documenting student achievement on various assessments. Demonstrating the use of effective technology integration. Encouraging students to blog in order to demonstrate their learning and understanding is a great way to meet both of these objectives because it creates a digital backchannel that documents student progress. Multiple standards can be tagged on a single blog post from different subject areas. This highlights assignments that are interdisciplinary. Blogging allows for students to reflect on their assignments. They can write about how their artifact applies to the learning objectives, what their struggles were on the assignment, or what they might do differently for their next assignment. Teachers and students can comment on individual blog posts. This allows for opportunities to practice appropriate feedback, model digital citizenship, encourage different perspectives and connections, and increase communication between students and teachers. Students could also work in groups on assignments and "cross post" on each others' blog. This would allow each student in the group share their contribution to the assignment and document their learning and understanding on their own blog. Students will be encouraged to revise their blog posts when they learn something new or when they make a meaningful connection to what they have learned. Blog posts can always be updated to reflect a student's knowledge and understanding of specific content matter. Research suggests that when people have an authentic audience, their quality of work tends to be much higher. This phenomenon is referred to as "social facilitation," or more commonly known as the "audience effect." For example, blogging gives students a much broader audience than just their teachers and classmates. 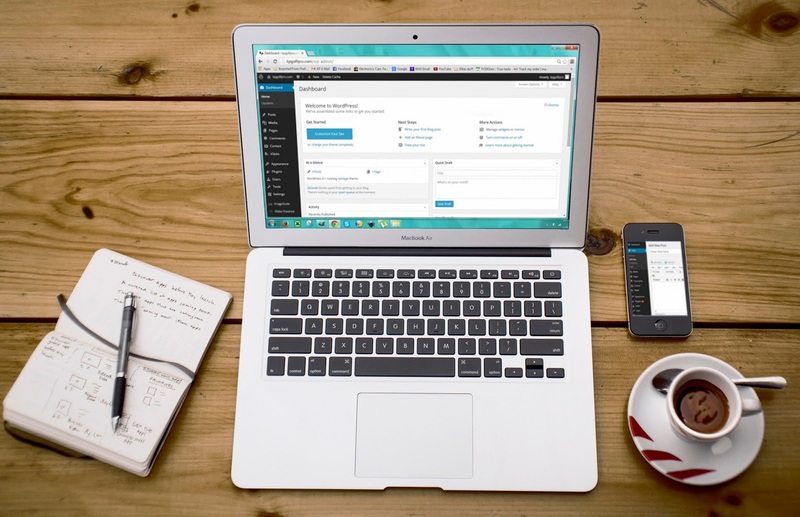 Blogging allows the possibility for anyone in the world to view students' published work. Therefore, when students blog they are intrinsically motivated to produce quality work. This lets my readers (and me) know the specific learning goals I was trying to achieve with this blog post. When my readers click on these labels, all of the blog posts with those same labels will be displayed on my blog. This lets my readers know how many times I have blogged while trying to achieve these learning goals, as well as how many different learning goals I have attempted to achieve. This is just one idea that can be implemented to solve some of the challenges that teachers face in the Accountability Age today. My hope is that this instructional strategy will help to promote digital literacy skills for our students, and help to empower students to take ownership of their learning by monitoring their progress of achieving learning goals. I also hope that this instructional strategy helps teachers not only be able to document student learning and understanding, but to be able to quickly and easily access this documentation. Google Spreadsheet of SOL "Tags"